Looking for Selling Real Estate kitchen ideas and have no trade contacts? Then give us a call now at Hill & Viteri Property on (02) 9545-2220. 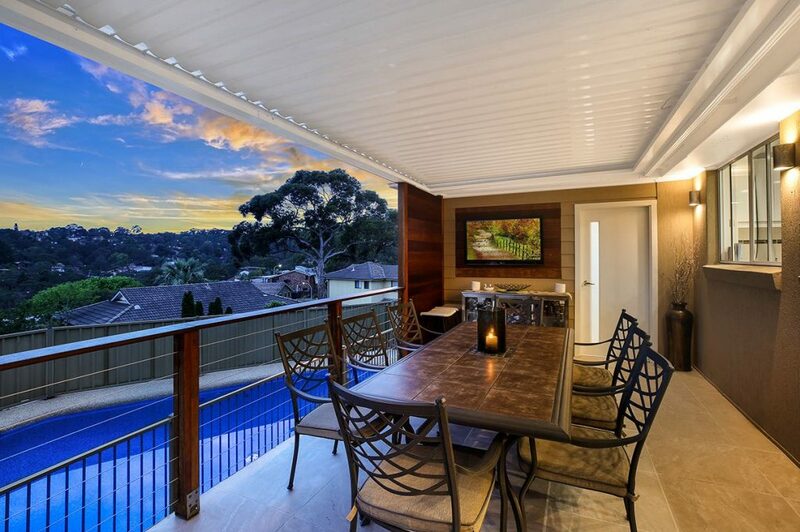 Our list of local trades in the Sutherland Shire that we use for our clients, is compiled of the most reliable and professional trades in the South. Got questions and no time to talk? No worries, just fill out our contact us form here and our team will get back to you at a better time. There is no doubt that the kitchen is the most popular part of a home that buyers look at when inspecting a property. And renovating the most important part of your household, is a project that shouldn’t be taken lightly, as it can be the most expensive room to renovate in your home. The kitchen is where a lot of first impressions are made, and can greatly affect the value of your property too. This is all depending on the condition and style of your cooking space. Coming into the summertime, home renovators are looking at extending their kitchens outdoors going with an Alfresco style on the back patio. Another popular option too, and depending if you have the renovation space and budget, is the ever so useful Butler’s Pantry. Ahh the great outdoors, and what a better place to enjoy them than the Sutherland Shire. Known as God’s Country the Shire boasts beautiful suburbs and national parklands. Enjoying an outdoor kitchen in this blessed land is something Aussies love. Whether it’s a full blown Alfresco setup with the works or just a grill for the BBQ. Alfresco Kitchens are a trending style that homeowners in the Shire are embracing. And who wouldn’t want an outdoor kitchen in their backyard, not only are you adding value to your home with the new addition, but you got yourself a whole new entertainment area to share with your family and friends. An outdoor kitchen wouldn’t be complete without a bar fridge (if possible). Cold drinks on a hot summers day in the backyard is a must. Don’t forget it is advisable to get some shading or protection from the elements for your Alfresco Kitchen. And the work completed by a professional tradesman. The kitchen within a kitchen, better known as the Butlers Pantry, has started to become a highly sorted addition to family homes in Australia. With the kitchen becoming more of a entertainment area these days, the Butler’s Pantry provides homeowners with the additional space to prep food next to the kitchen, without compromising entertaining space. Great for dinner parties where catering is provided, leaving the guests uninterrupted while food & beverages are being prepared. The Butlers Pantry also serves as a great place to store dry food, ironing items and the drinks fridge. Again, decluttering the main kitchen space. The renovations above should be considered within you budget, and speaking to an agent a Hill & Viteri Property will get you moving in the right direction. Adding value to your property and achieving the best results for your property is something we pride ourselves on. And our network of trades and professionals are also ready to help you get your renovation plans going. Have a chat with us today at Hill & Viteri and let us help your to get the best results for the sale of your property. Give us a call now on (02) 9545-2220 or fill out our contact form here and one of our agent will get back to you.